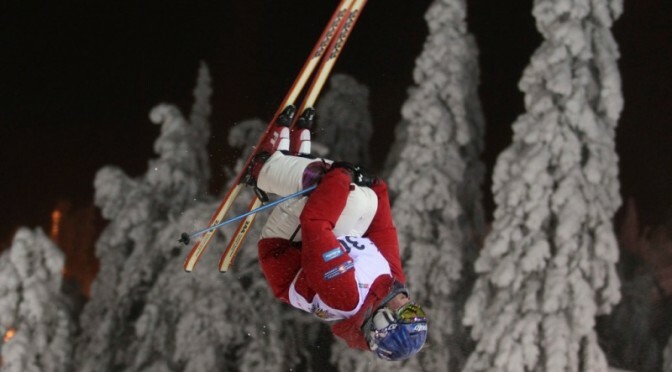 Aspen, CO – With the World Cup opener in Ruka, Finland less than two weeks away, the Canadian and U.S. Freestyle mogul teams are ready for action. The U.S. bumpers worked out in Colorado. The team arrived at Aspen Highlands prior to Thanksgiving, where athletes were able to train on a variety of features during this camp with enough snow to build a full 250-meter course. The Aspen Valley Ski & Snowboard Club was very helpful in securing early season training for the team. Head coach Garth Hager said the team used the last few days of training simulating a mock competition to prepare for December World Cup and Selections events. With two-time Olympic champion Alex Bilodeau announcing his retirement, the Canadian mogul team is now led by 2014 Olympic silver medalist Mikael Kingsbury on the men’s side. Olympic gold medalist Justine Dufour-Lapointe, and her sisters Chloe, Olympic silver medalist, and Maxime, lead the Canadian women’s team. 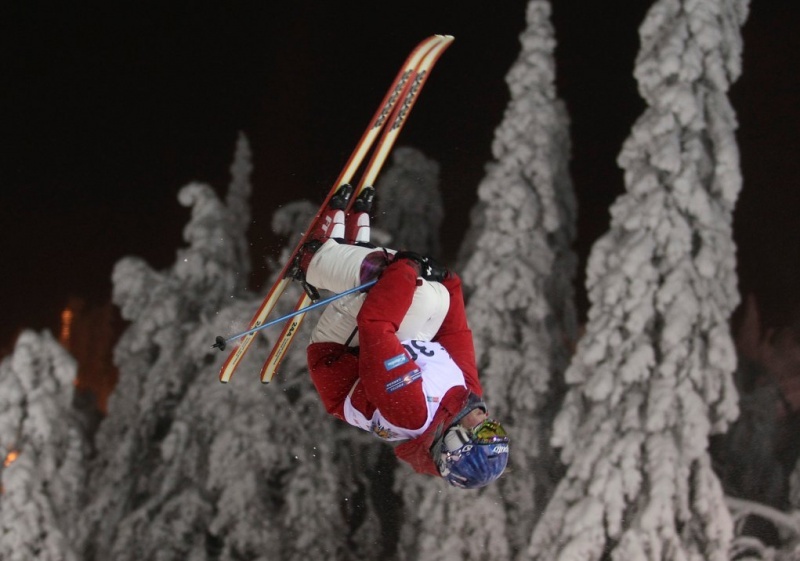 Both teams will soon be heading to Ruka to compete in the season’s first World Cup on December 13.